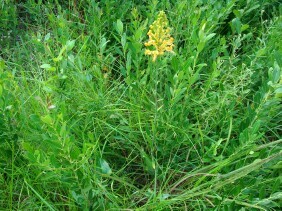 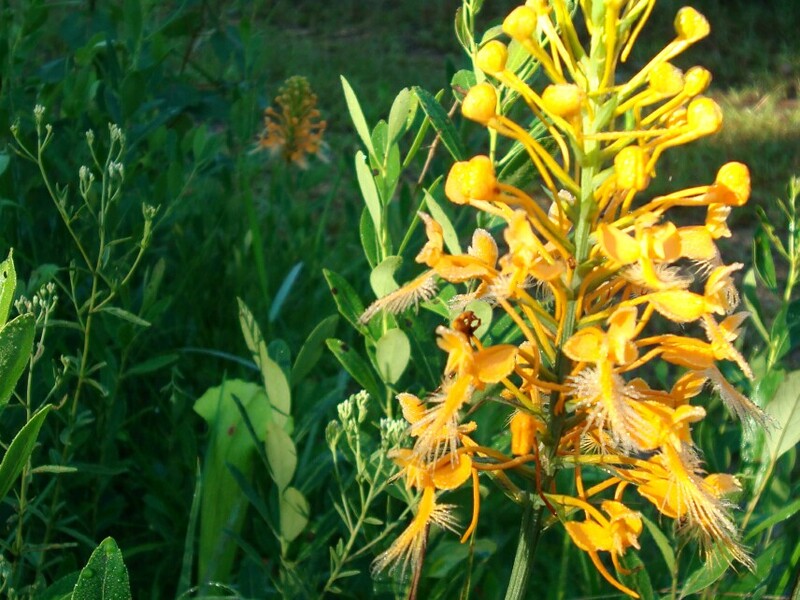 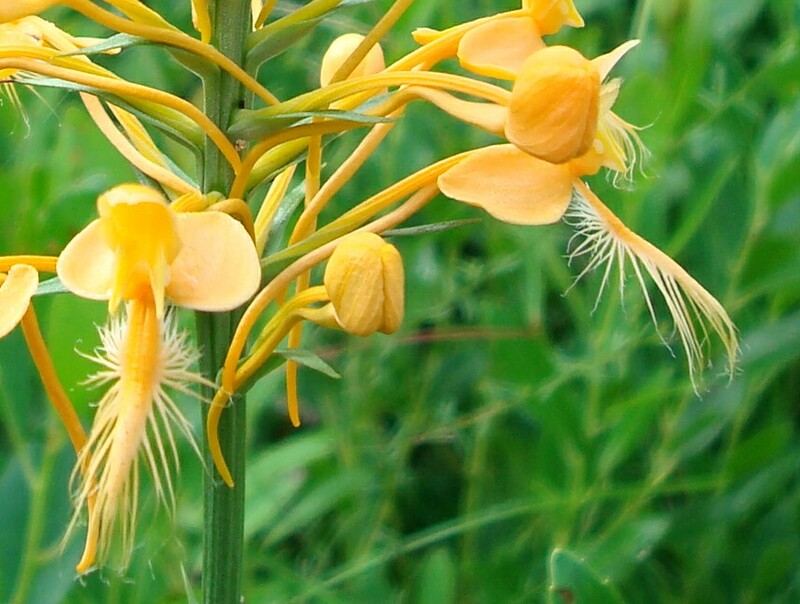 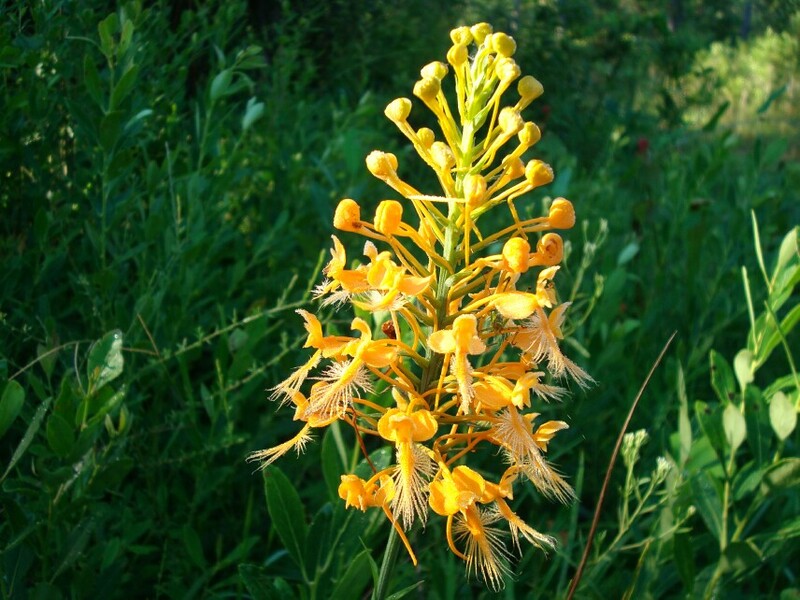 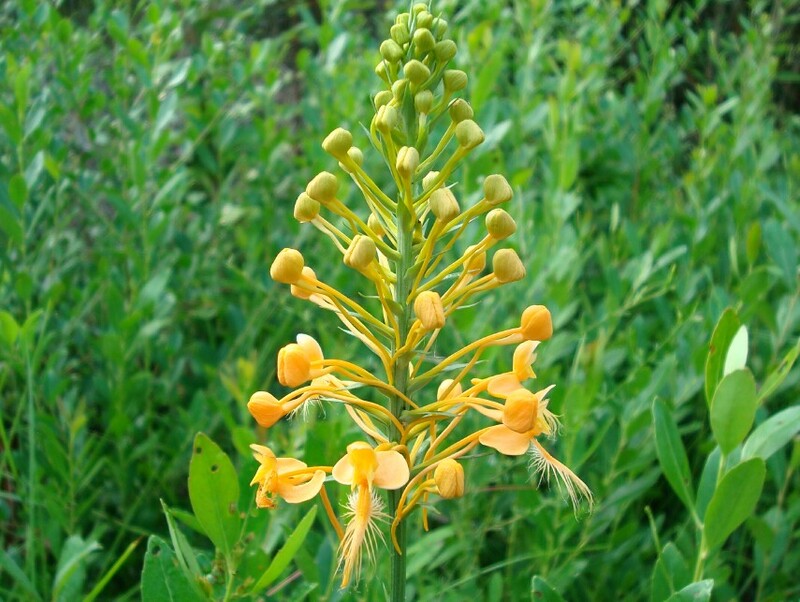 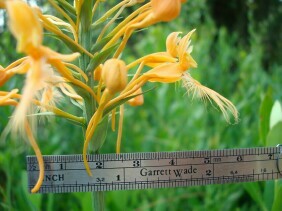 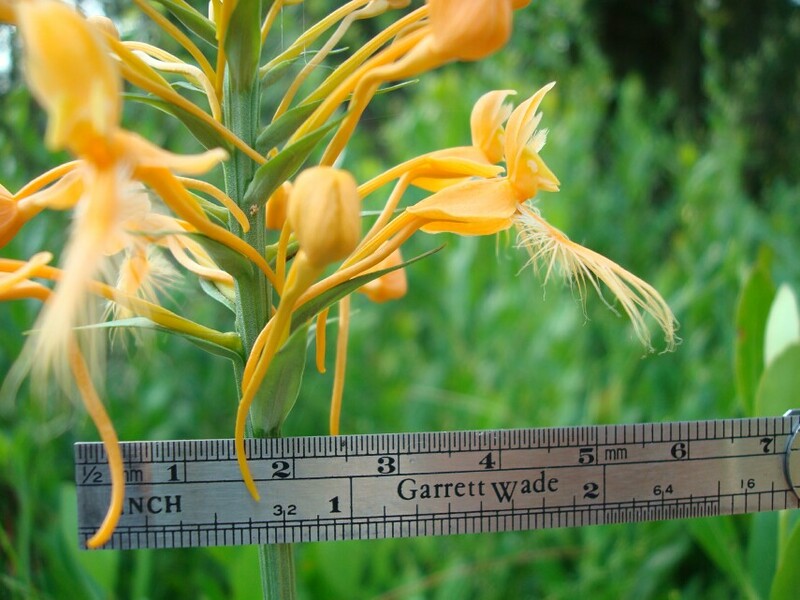 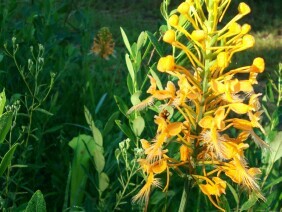 Yellow Fringed Orchid is another plant which favors marshes. 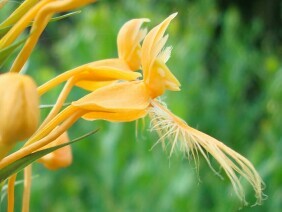 In the last photo, note the flower's resemblance to some wierd insect. 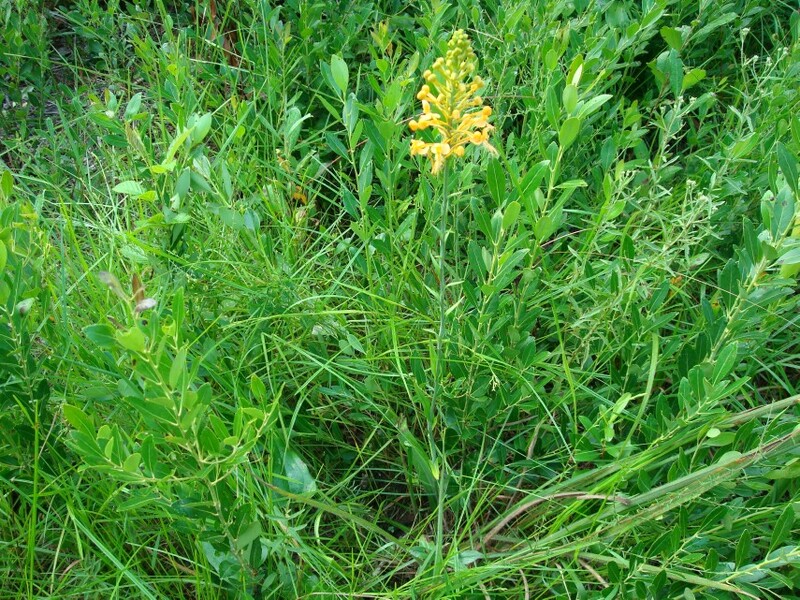 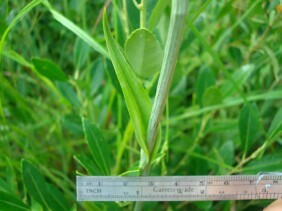 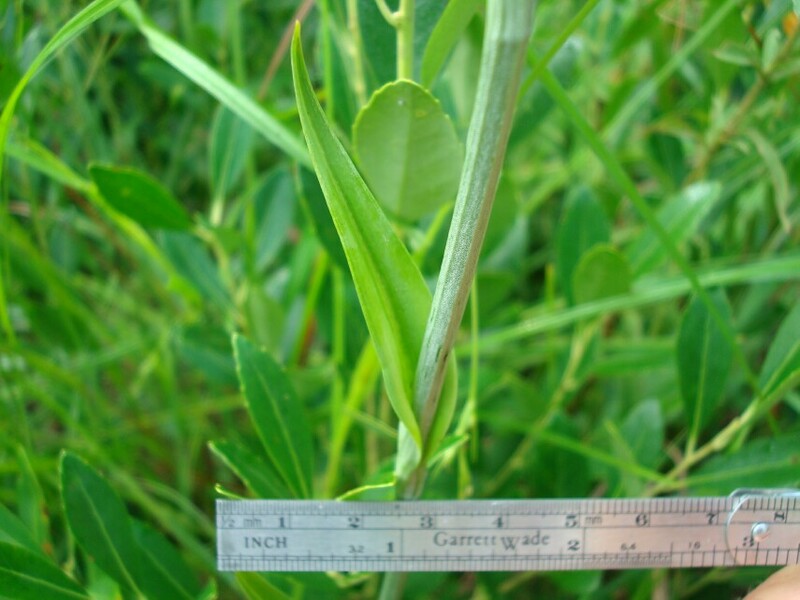 This plant was photographed near Rabbit Creek, in South Mobile County, Alabama, in early August.